If you have ever picked up a Grace Ormonde Wedding Style Magazine, you know the publication is beyond gorgeous! If you haven't, trust us when we say, you are missing out and you need to get your hands on one ASAP! We are so honored to share the news... we have been featured in the latest issue of Grace Ormonde Wedding Style for their Summer 2017 Magazine! It is moments like this that give us the inspiration and determination to keep going and creating beautiful things. Not only is it such an honor to be published in the exquisite Grace Ormonde Wedding Style Mag, we get to share our design with readers all over the world! How cool is that!? 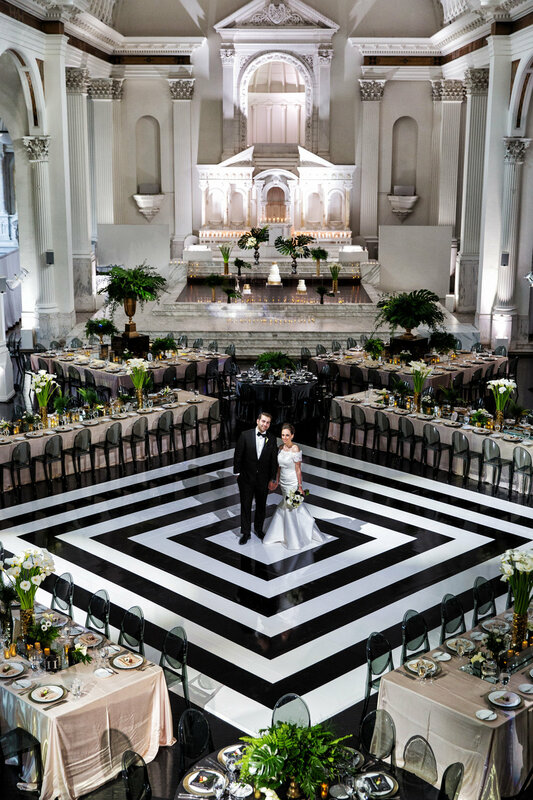 Our designer, Nicole was the creator behind the floral design for Taleen and Nareg's wedding at the historic Vibiana. This feature wouldn't have happened if it wasn't for the creative team on this event. Congrats to the wonderful team we had the priveldge of working with and sending our gratitude to the newlyweds, Taleen and Nareg!